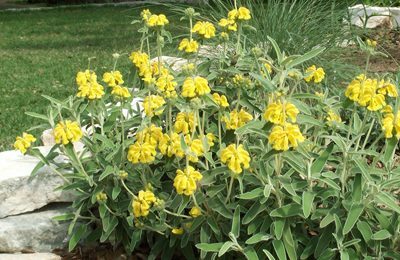 Jerusalem sage blooms in the spring with beautiful bright yellow whorls of flowers along long stems. But all year long, this perennial is noted for its silvery gray, velvety foliage that looks a bit like sage leaves. In fact, that’s how it got its common name, but it is not a sage. 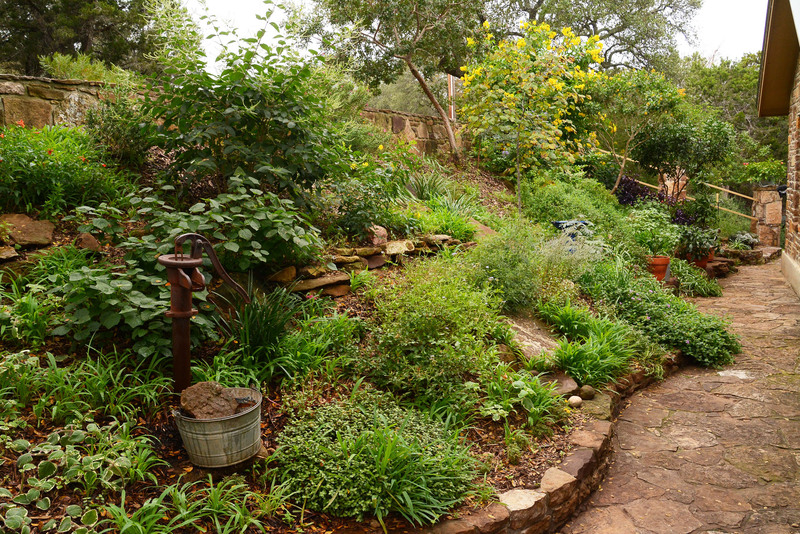 This plant wants as much sun as possible, though will accept hours of shade, and wants well-drained soil. Prune after flowering to clean it up and fill it out. 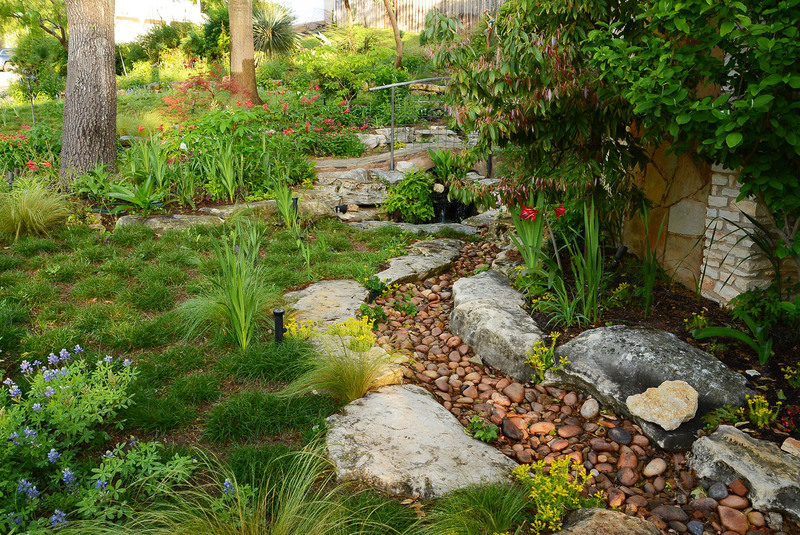 It’s very drought tolerant and deer resistant.